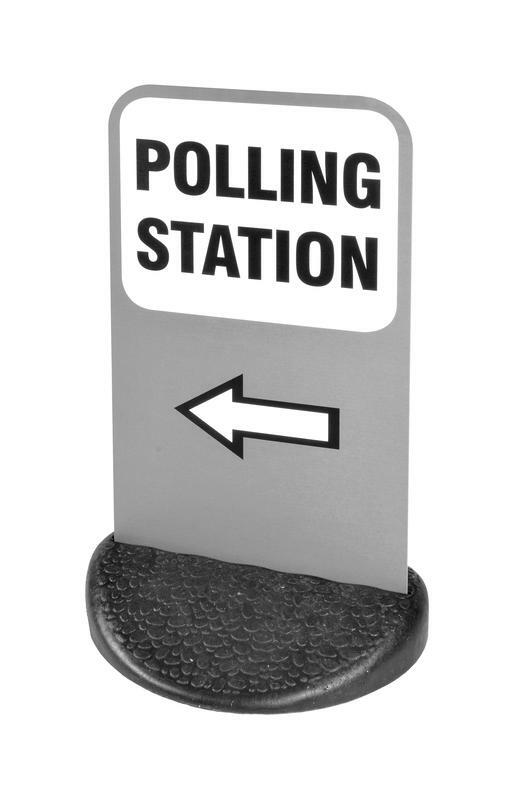 Countless voters around the country will today find themselves looking at 'Polling Station' notices, using ballot pencils to cast their vote in the privacy of a voting screen and putting their ballot papers into a ballot box. Most of these products will have been supplied by Shaw & Sons Limited. Numerous local authorities count on us to supply the equipment the polling stations in their remit need for elections. We would like to take this opportunity to wish them the very best of luck for a successful polling day!